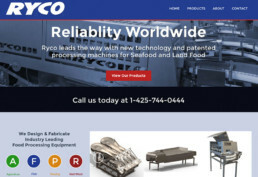 Worked closely with Bob Ryan, owner of RYCO Equipment, on the redesign of their website. 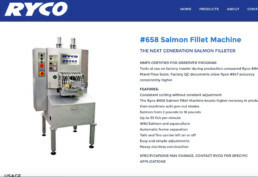 The site showcases their line of food processing products. 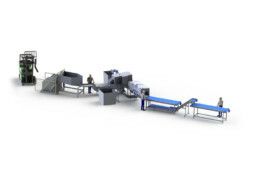 We also provided custom video production, photography, and catalog design.